Seven pilgrims - six of those women - were killed and 19 others injured today when terrorists opened fire on their bus in Batengoo around 8:20 pm. 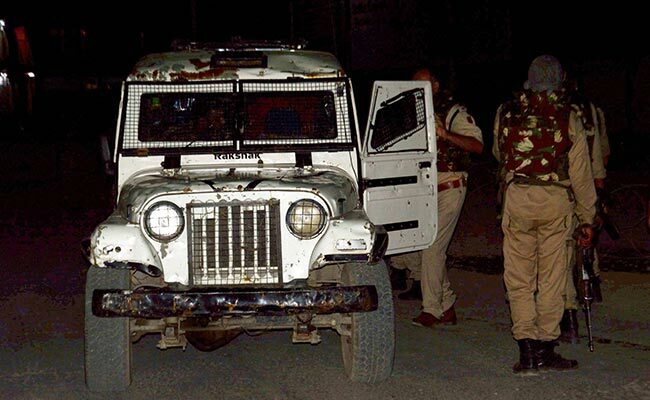 Amarnath yatra attack: The incident took place in Batengoo around 8:20 pm. Srinagar: The Jammu and Kashmir police has released the names of the Amarnath Yatris who lost their lives in the terror attack in Anantnag in Jammu and Kashmir. The pilgrims were returning from the holy shrine when the incident took place. Police said that the condition of the 19 pilgrims injured in the attack is stable. Prime Minister Narendra Modi and Jammu and Kashmir Chief Minister Mehbooba Mufti have condemned the attack. "Pained beyond words on the dastardly attack on peaceful Amarnath Yatris in J&K. The attack deserves strongest condemnation from everyone... India will never get bogged down by such cowardly attacks and the evil designs of hate," PM Modi tweeted after the incident.